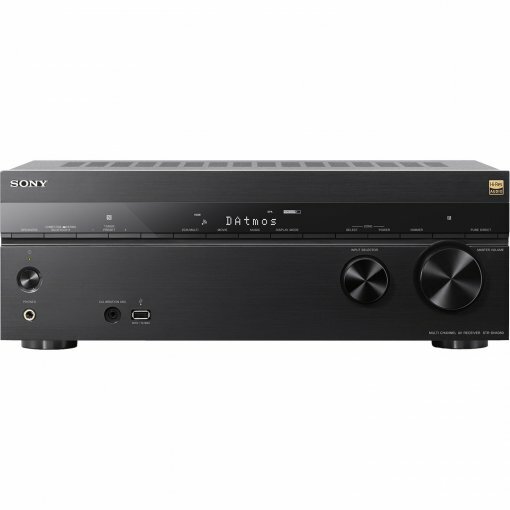 Be transported to the heart of the action with one of Sony’s latest AV receivers. 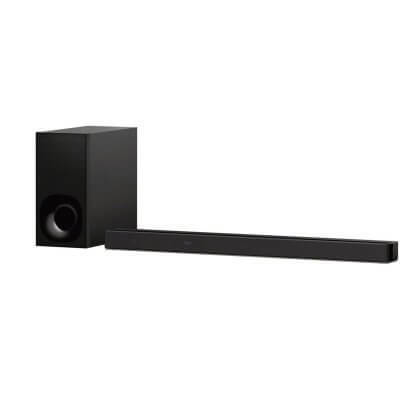 From nail-biting dramas to thrilling action films, the sound will totally envelop your room. 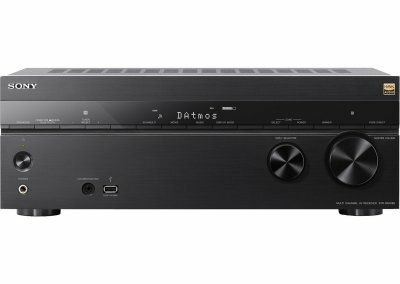 Dolby Atmos Support: You’ll feel part of the action thanks to Dolby’s latest cinematic surround sound technology. 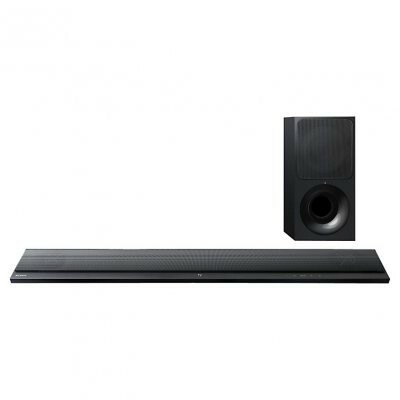 DTS: X: This feature produces multi-dimensional surround sound that adapts to your specific speaker setup. 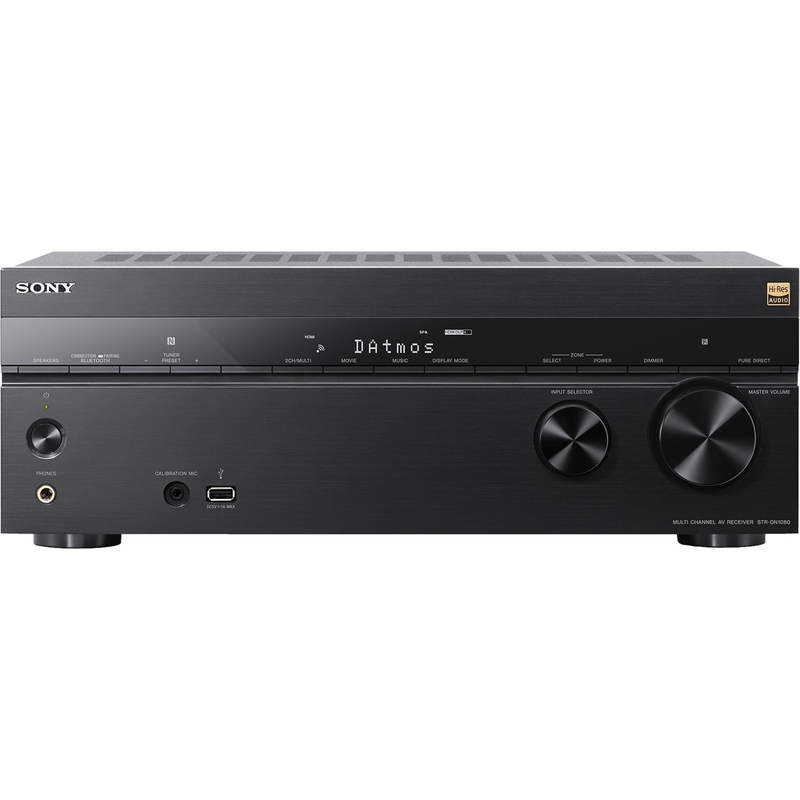 Direct Stream Digital: Enjoy an exceptional high-resolution audio quality with this advanced digital feature. 4K HDR: This technology allows data to pass through the receiver without losing any of the image quality. 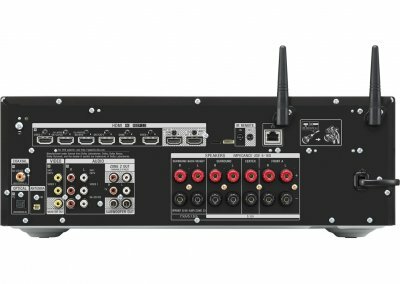 Become fully immersed in your entertainment’s sound with this AV receiver, no matter what you choose to watch or hear. 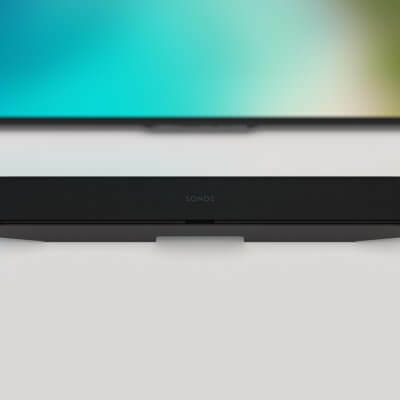 The flexible speaker function will virtually ‘relocate’ the sound to find the perfect position for the ultimate audio experience. And, with the phantom rear speaker setting, the STRDN1080CEK replicates a seven channel surround sound effect – with just five speakers. For any setup or room layout, you can get breath-taking sound quality. You can even control the STRDN1080CEK with your Google Home device. Skip a song or change the volume without lifting a finger – it couldn’t be easier. 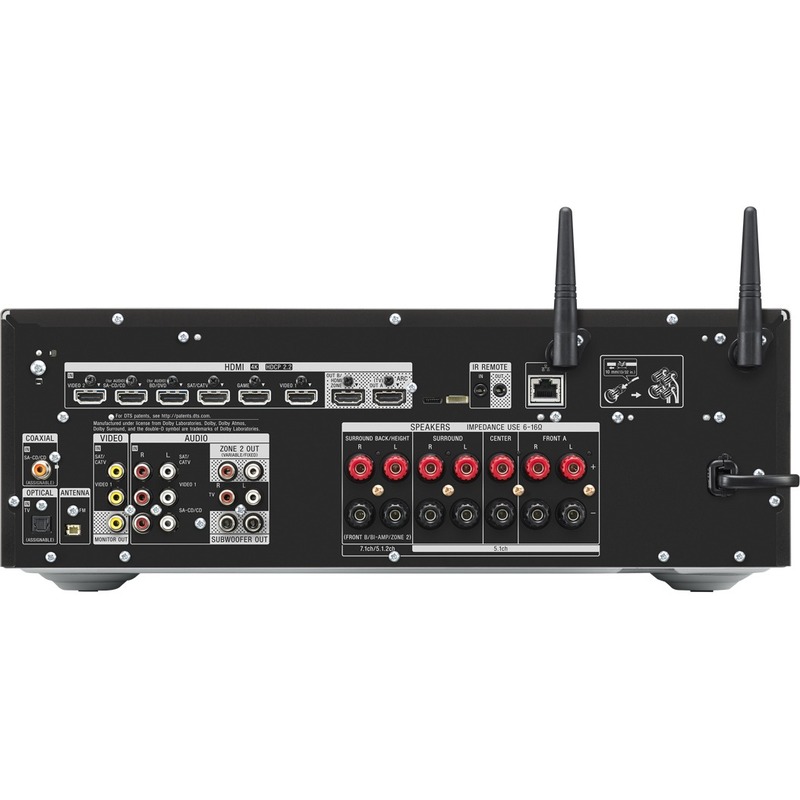 You’ll also find Google Chromecast built into this AV receiver. Use the cast button to stream music and listen to podcasts directly from your phone or laptop – you’ll be spoilt for choice.